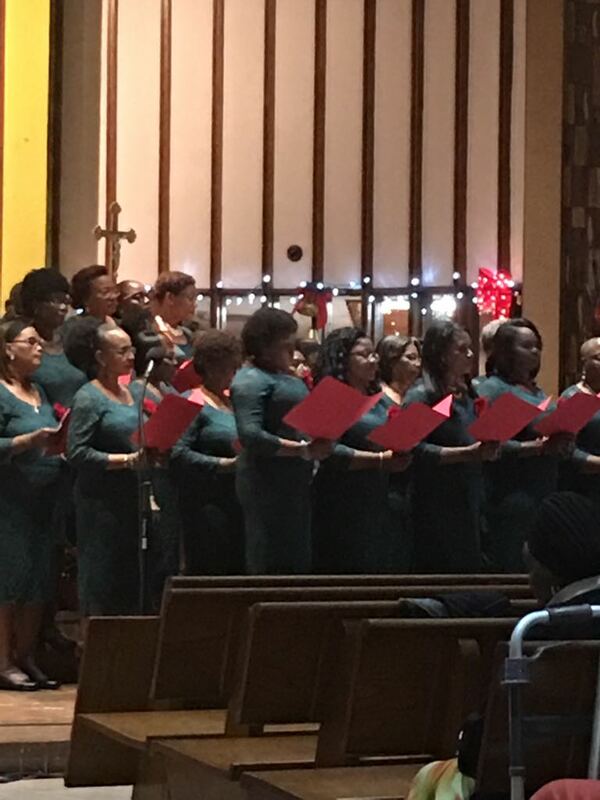 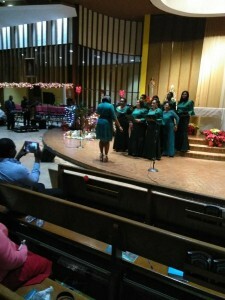 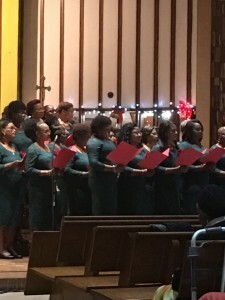 The Christmas concert is held on December 24 at the church. 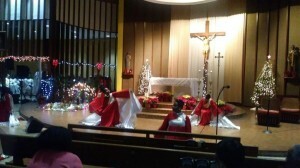 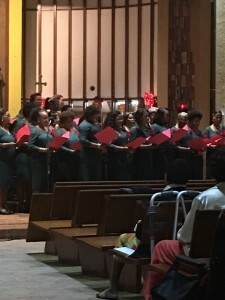 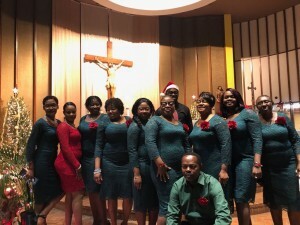 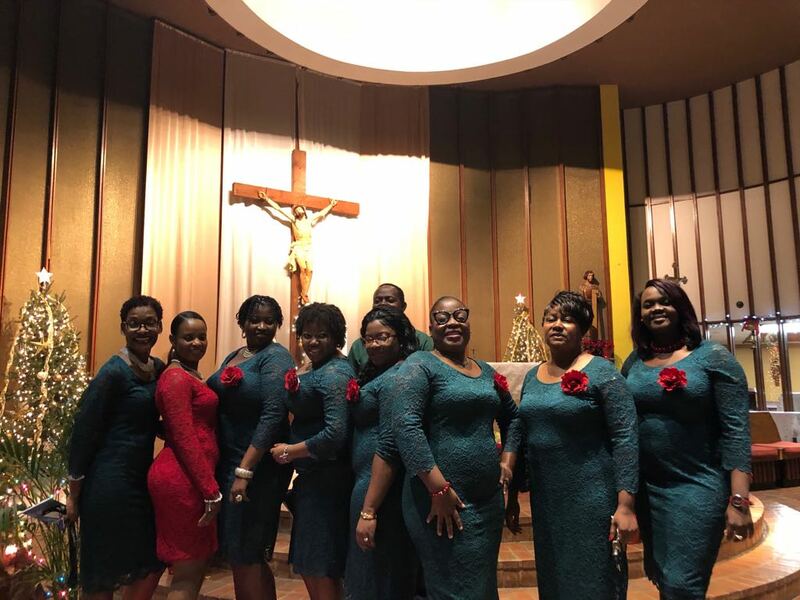 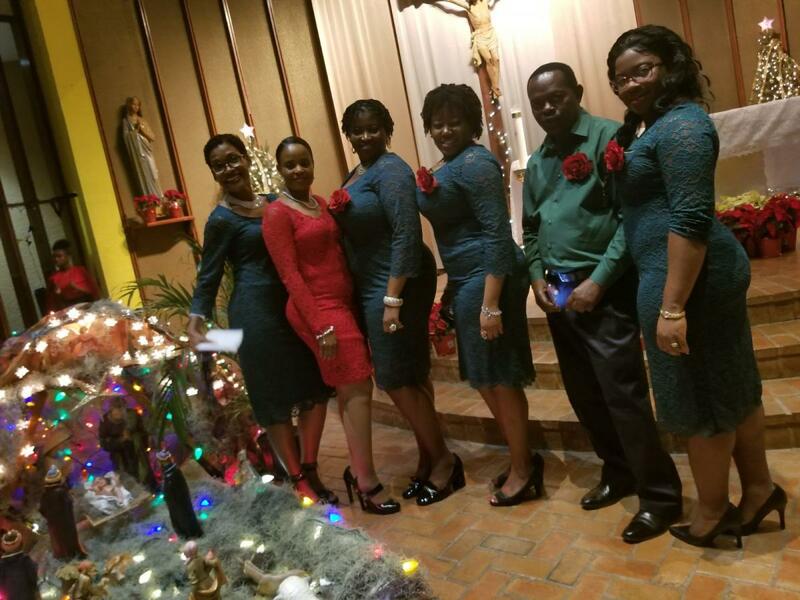 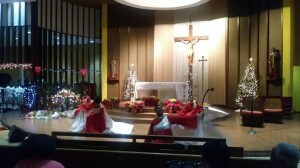 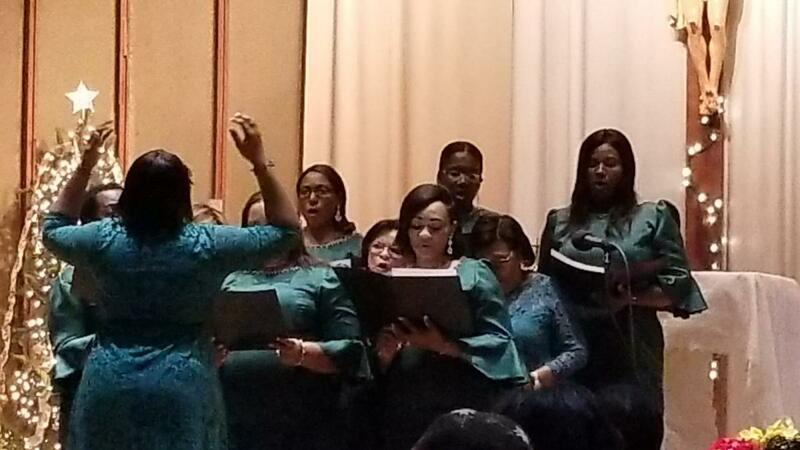 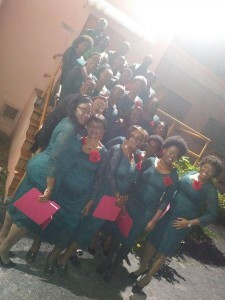 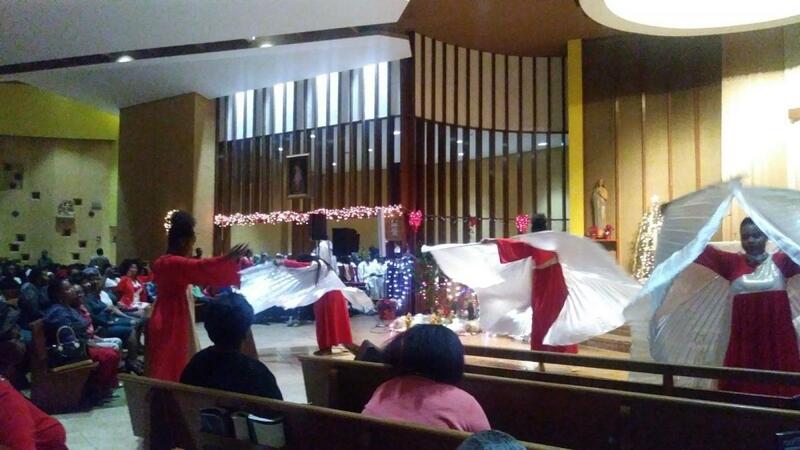 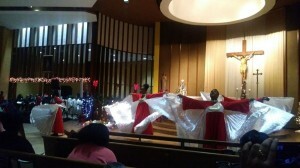 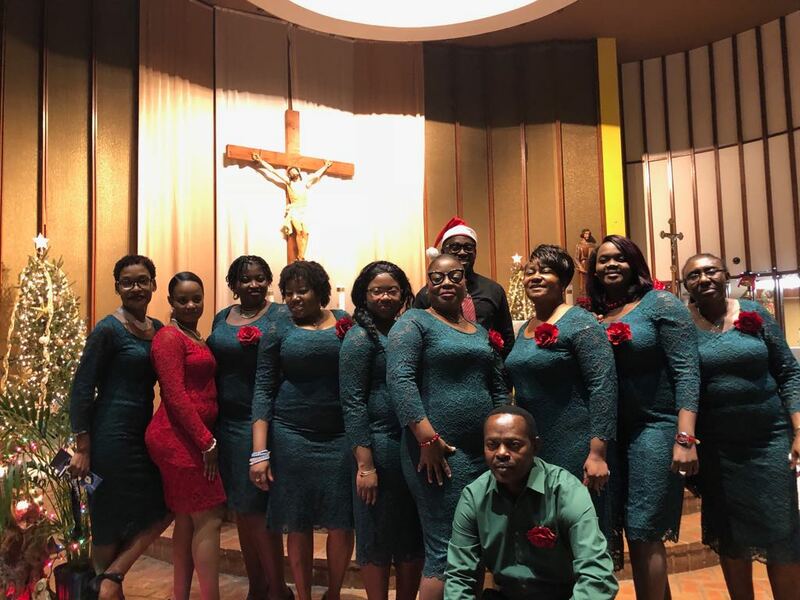 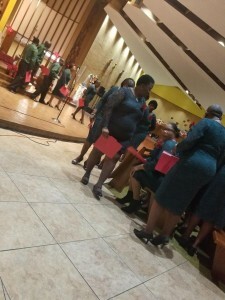 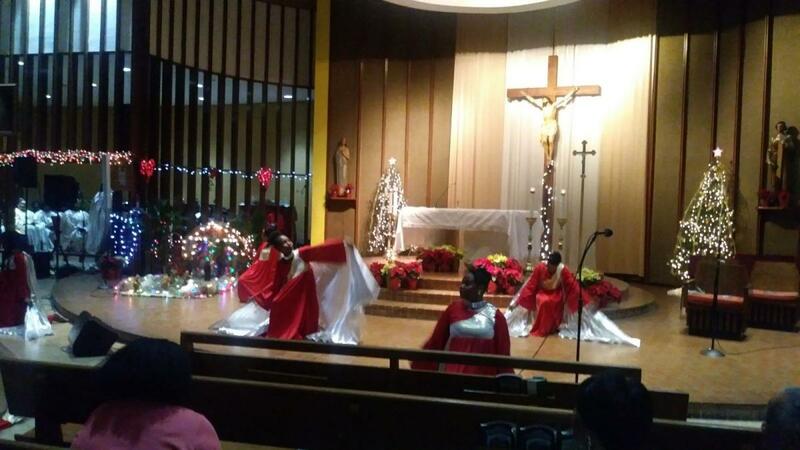 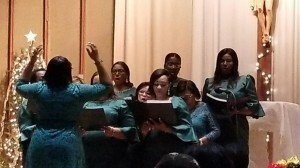 The pictures demonstrate the joy, love and dedication of each member of the parish to deliver a unique artistic product, expressed in color, songs and dances. This unforgettable evening of entertainment is coupled with the midnight mass that ends the event.